Paul is one of the first people to receive Sport Pilot Certified Flight Instructor (CFI) and Designated Pilot Examiner (DPE) for Sport Pilots. As a DPE he is designated by the FAA to conduct Practical Tests (checkrides) and issue Sport Pilot and Certified Flight Instructor (CFI) FAA certificates/licenses. Paul also is a Light Sport Repairman with a Maintenance Rating allowing him to maintain and inspect FAA approved Special LSA. These are the highest (FAA) pilot ratings possible for Weight-Shift Control aircraft (trikes). As a FAA Designated Pilot Examiner (DPE) Paul tests pilots for FAA sport pilot and flight instructor licenses. Paul has accumulated more than 2,000 flying hours to date and is also a FAA certified flight instructor for light-sport airplanes. Paul also has an FAA Light Sport Repairman with a Maintenance rating allowing him to do maintenance and inspections on Experimental and FAA certified/approved Special LSA. Paul also holds the ROTAX maintenance and inspection ratings. 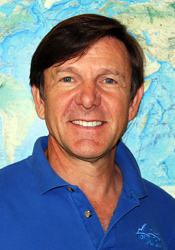 Paul founded Adventure Productions in 1988, a full service multi-media production company specializing in adventure sport aviation productions. Adventure Productions produces features, DVD / video series, books, and CDs. 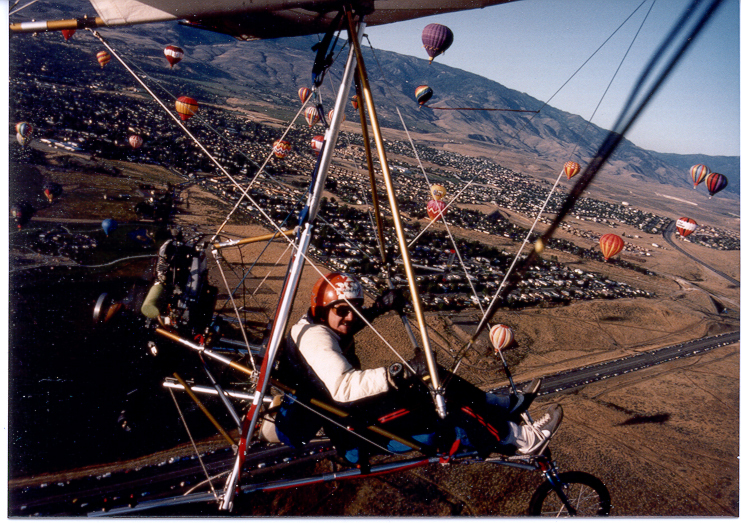 With a specialty for capturing Point Of View (POV) adventure sport aviation footage, Paul is Producer of over forty films on ultralights and light sport aircraft including fixed wing airplanes, trikes, powered paragliders, powered parachutes, paragliders, and hang gliders featured at Adventure Productions online store. When the Sport Pilot/Light-Sport Aircraft new FAA rule became effective in 2004, Paul combined forces with the largest aviation publisher in the world ASA to publish his works. 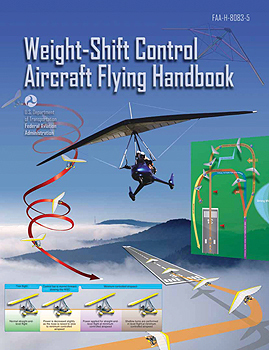 Paul is author of the FAA “Weight-Shift Control Flying Handbook” 8083-5 which is used as the basis for all trike training throughout the world. 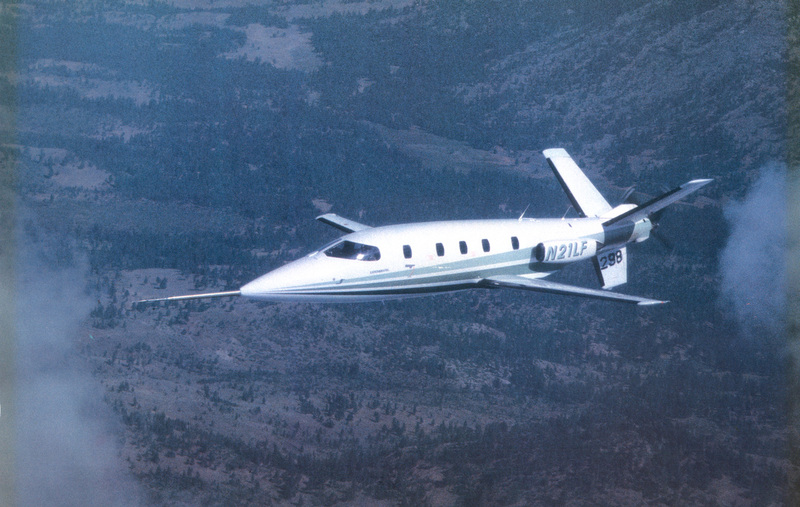 Paul went on to work as an Engineer in Design, Analysis, and Flight Testing for the Lear Fan 2100 business turbo prop/jet. 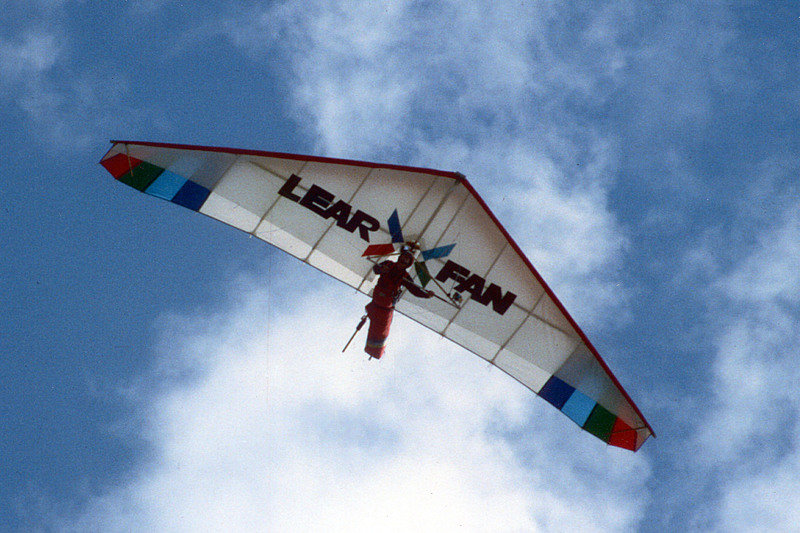 Lear Fan sponsored Paul to modify/beef up a hang glider, optimize it on a test rig, modify a trike undercarriage for the trike wing and than fly it as advertisement as a trike and a hang glider. This was back in 1982 before trikes were available. Paul had to design his own trike, test it and fly it. This is how Paul get started with trikes. 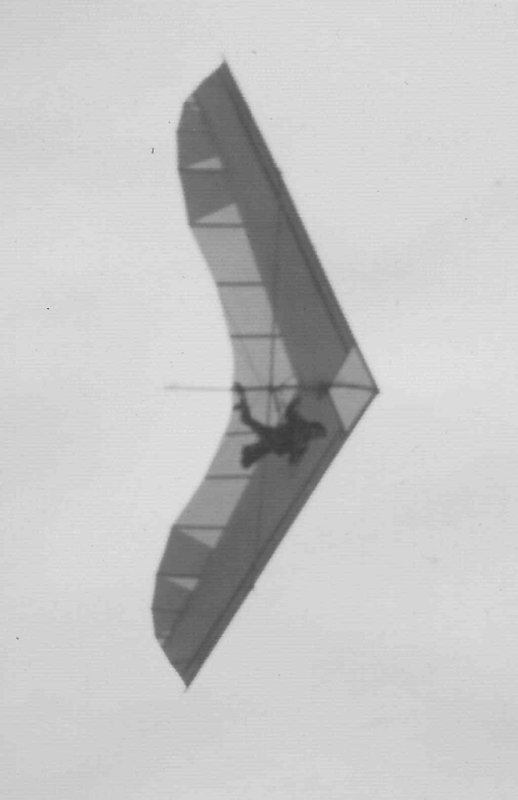 Paul Launching his hang glider wing he used on his first trike. 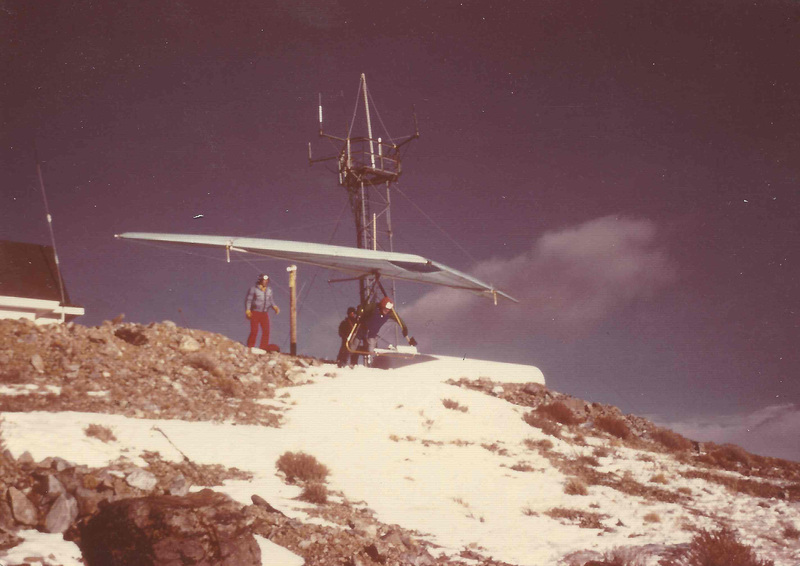 Paul designed, built and taught himself how to fly a hang glider in 1974 when hang gliders were first being used and people were first starting to self launch of mountains by foot. This was a turning point in Paul’s life because he realized he wanted to design a better wing that had better performance. This is when Paul decided to become an Engineer. 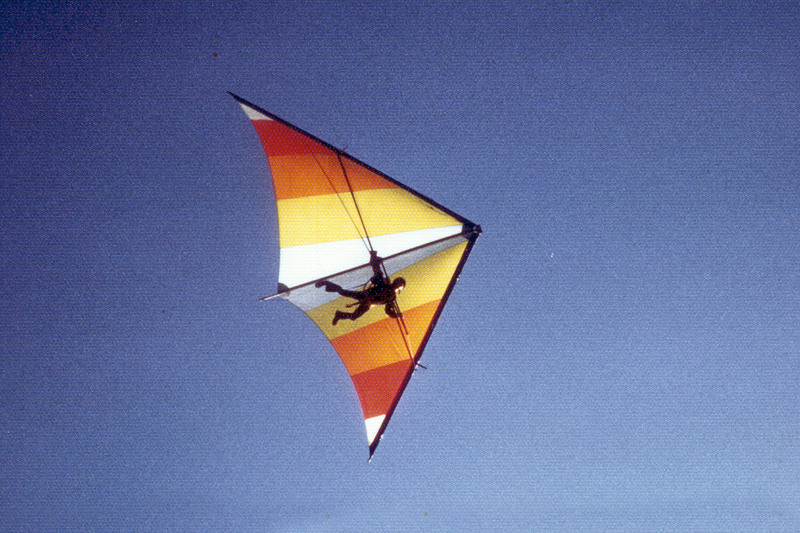 Paul went to the University of Nevada in Reno and during his second year designed and built a second more advanced delta wing hang glider. He started working on slow speed aerodynamics for foot launched flight. He decided to make a big leap in performance and spent two years developing a revolutionary design that would change camber automatically to provide optimum flight characteristics for slow and high speeds. higher speeds. 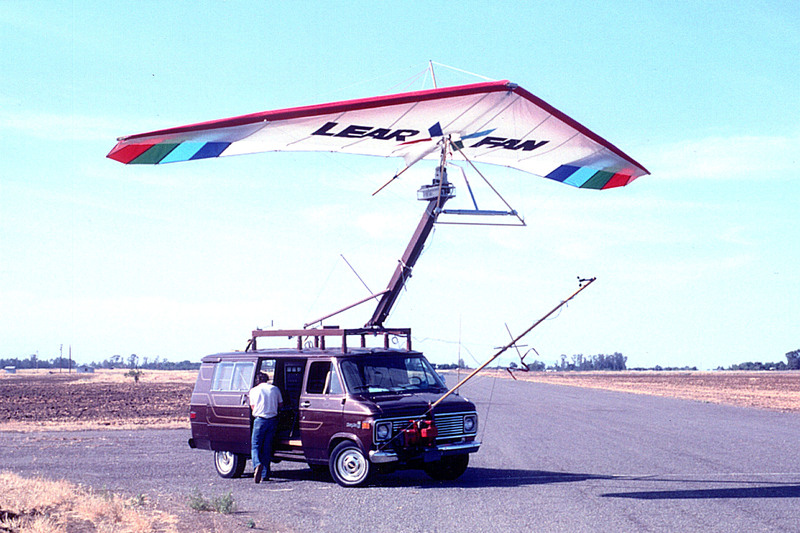 This design is what Paul decided he should get a patent on this design which he applied for in 1977. 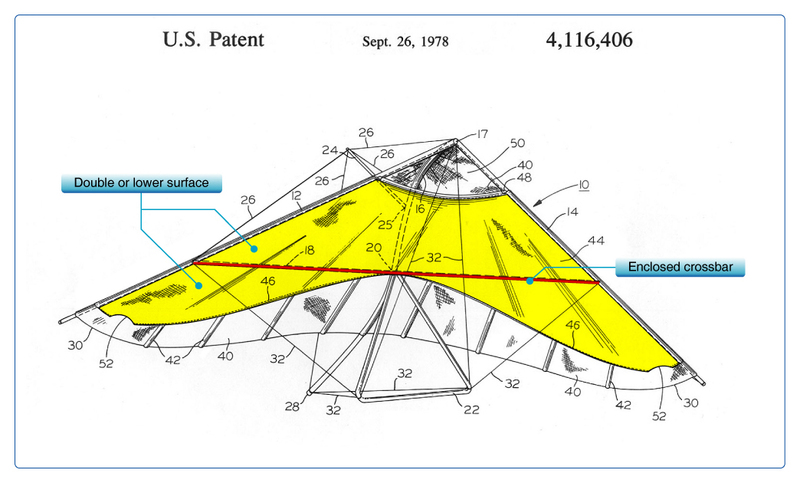 In 1978 Paul was issued a US Patent # 4116406 for this variable camber inflatable hang gliding wing he developed, built and flew in college. He graduated from the University of Nevada Reno with a Bachelor of Science in Mechanical Engineering specializing in Aeronautics. He then went on to work with aircraft companies and put his efforts into developing bigger, faster and more complex aircraft. 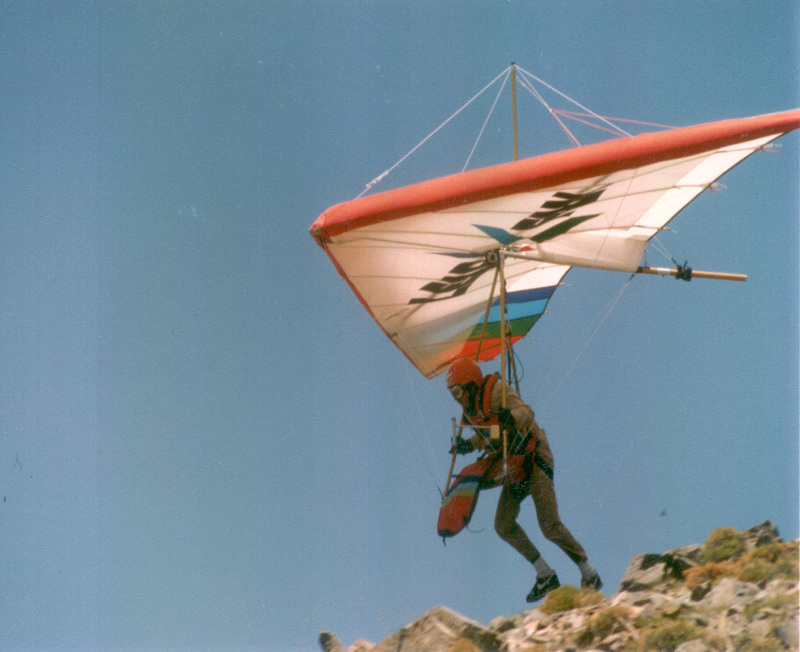 Paul is a Master Rated Hang Glider Pilot and Advanced Rated Paraglider Pilot with the USHPA, United States Hang Gliding and Paragliding Association. 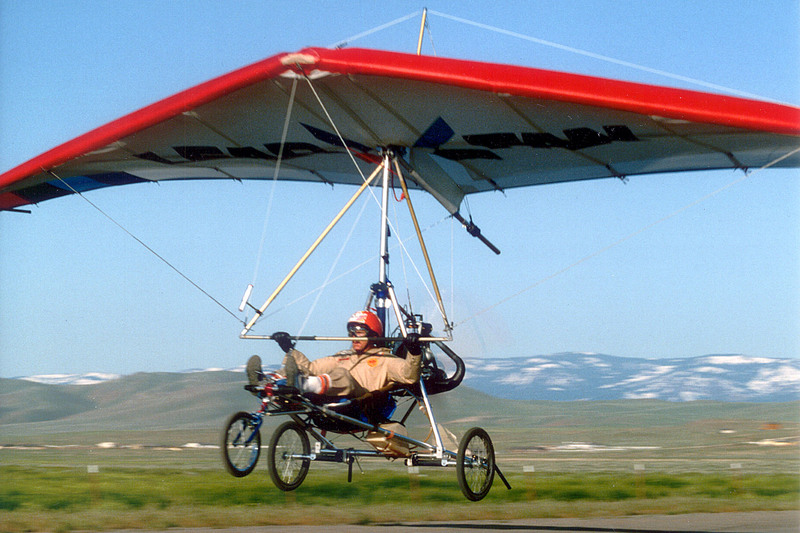 Paul is used to flying the hang gliding wing, the same as a trike wing to high altitudes and landing with no engine. 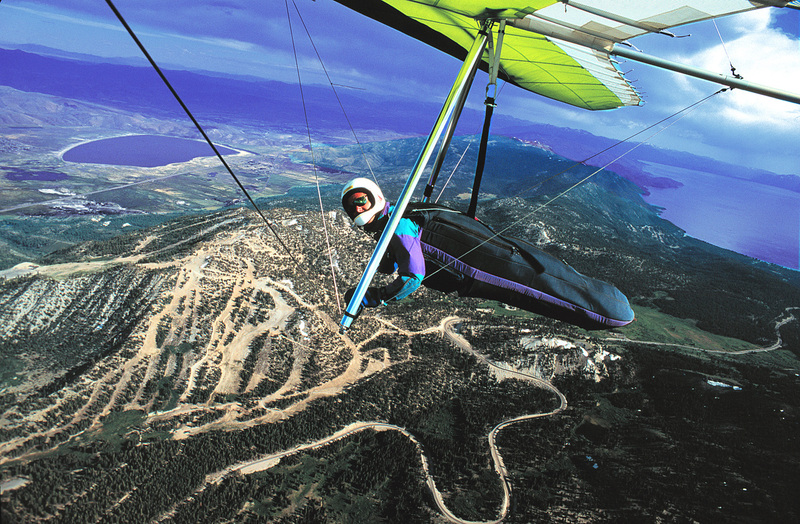 Paul began as a flight instructor 30 years ago teaching Hang Gliding with a local ski shop, as well as, developed and taught Hang Gliding with the University of Nevada Reno as a credit course in the athletic department. Paul holds Professional Engineering licenses in California #M28767 and Nevada #M007638. Paul does engineering consulting specializing in energy engineering and aircraft design/manufacturing/testing/marketing. Paul is best at those difficult or complex projects to find simple and cost effective solutions. 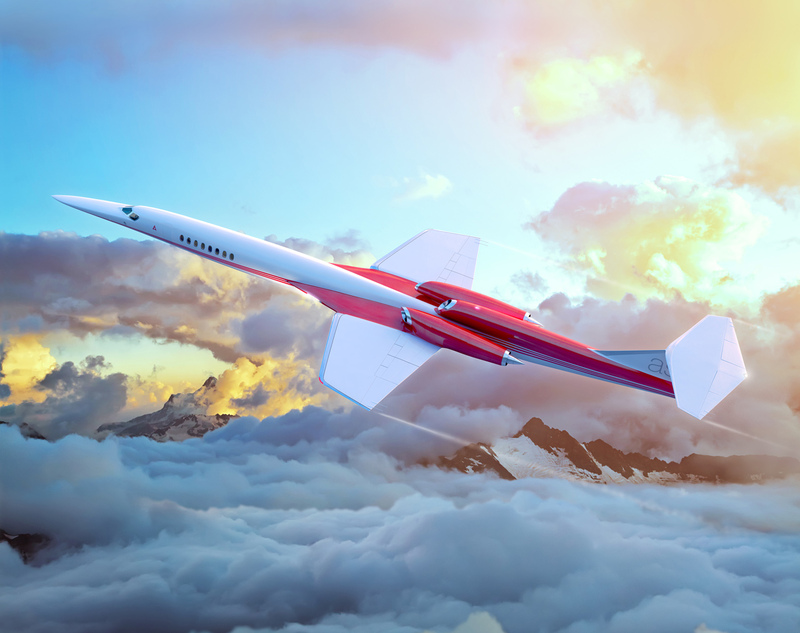 One of Paul’s interesting projects what provides the full range of aircraft speeds is the Aerion Corporation supersonic business jet. 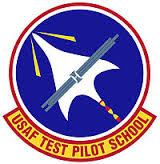 Paul was selected as a contractor for Edwards Air Force Base working with the US Air Force Test Pilot School flying the trikes with wing commanders, test pilots and General Nolan, Commander of Edwards Air Force Base, for a number of “ultralight” US Air Force projects. Today, specializing in weight-shift control trikes and light sport airplanes, he continues to develop and publish books, DVD’s and on line training for the adventure of flight and learning how to fly. “Hamilton Pilot Training System” for weight -shift control trikes. 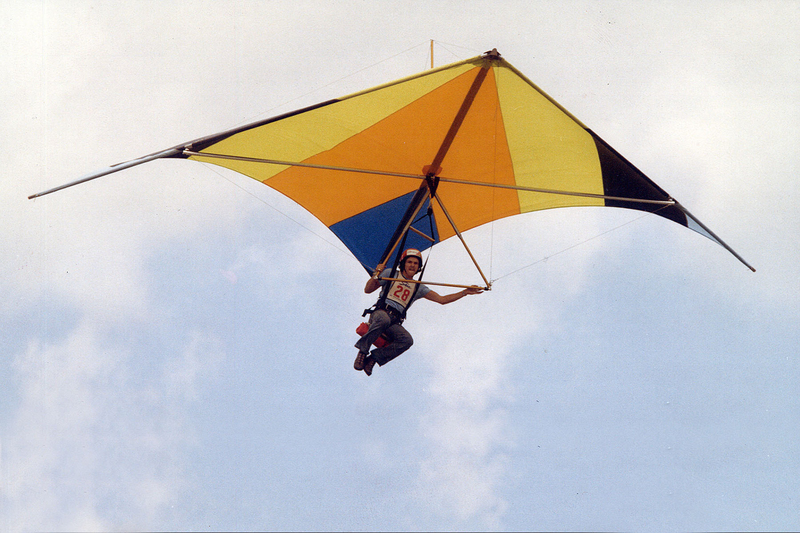 There are similar systems for airplanes and powered parachutes. Paul has experience with teaching people how to fly plus developing the leading light-sport aircraft pilot training system. This is not just how to prepare for your FAA tests, it is how to learn to be a safe pilot and fly with confidence. 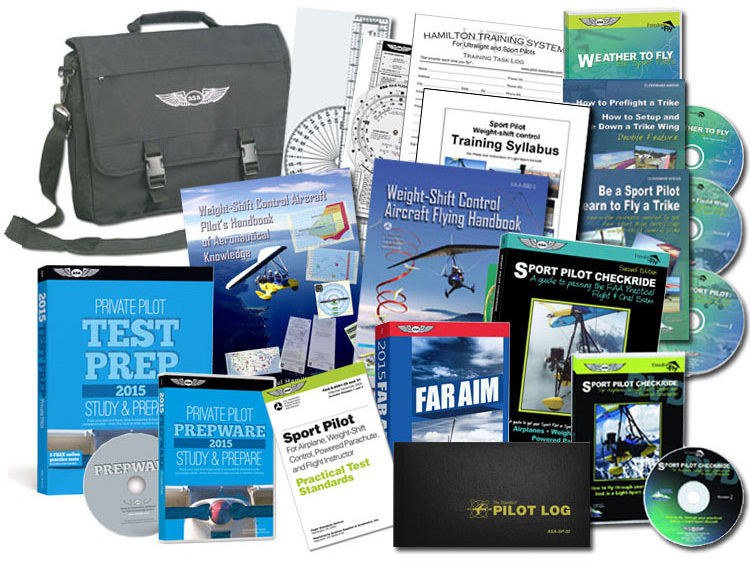 Whether you train with Paul, or use his “Hamilton Pilot Training System” (HPTS), you know you have the “industry standard” learn to fly program.